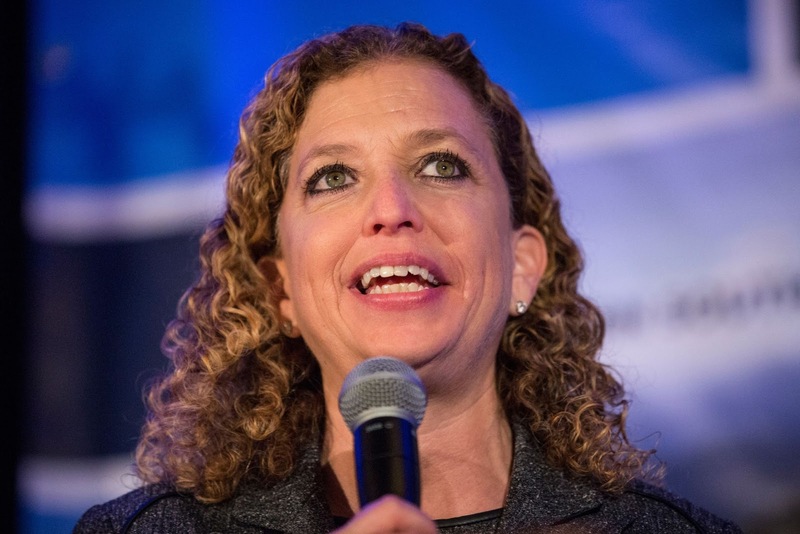 Meet Debbie Wasserman-Schultz, the new "second" worst former DNC Chair. I'm giving them to #TheResistance Twitter, because I'm just done. I mean, until she signs on with a 2020 candidate (whom I, by default, will then not support), this is the last time I type the words "Donna Brazile" in a post. Feel free to leave some of your best finds or snark in the comments. Breaking: Donna Brazile warned Motorola that iPhone was totally going to be a thing. In Donna Brazile's next book she needs to reveal the DNC's secret Donna Brazile Gets To Choose The Nominee agreement. nna Brazile-Carter Page political talk show for CNN is gonna be so lit. Why didn't Donna Brazile just have Putin replaced if she was so scared? Okay. Done with Donna Brazile. If I want dishonest, self-serving, and loony, I'll switch parties. Moving on.